Overwatch just dropped some spooky-scary Halloween skins that will be available for the next three weeks, starting right now. 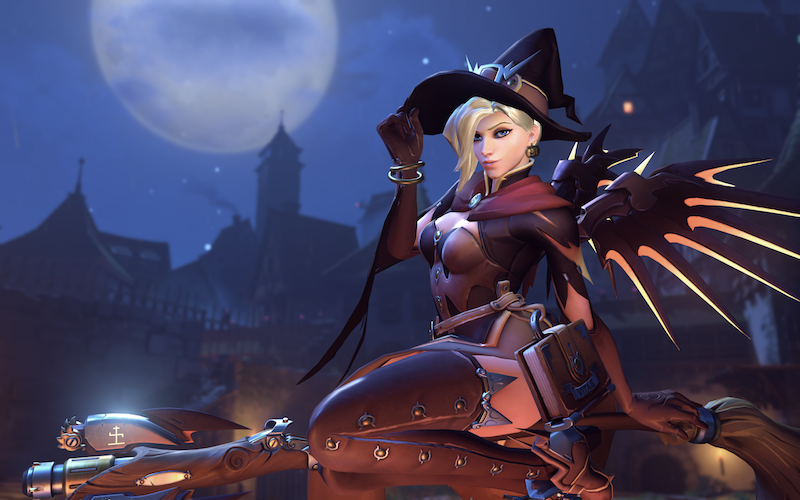 The new “Overwatch Halloween Terror” seasonal event offers the gorgeous skins, along with some themed profile icons, victory poses, sprays emotes and highlight intros, inside glowing jack-o’-lantern loot boxes. Over 100 seasonal items are now available.